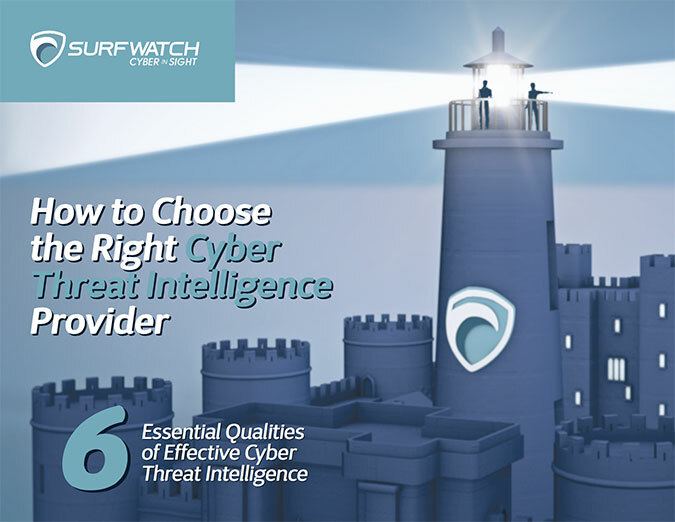 May 2016 – SurfWatch Labs, Inc.
Not long ago, several hacktivist groups like the Syrian Electronic Army and Lizard Squad were making headlines on a weekly basis with new hacktivism campaigns and random attacks. While Anonymous has always been the primary source of hacktivism throughout the world, it is interesting to see how these other prominent hacktivist groups’ activity has essentially fallen off the map. Where have all the hacktivists gone? Taking a look at SurfWatch Labs’ data, Anonymous has been (and will remain) the top trending hacktivist group in 2016, with other factions of Anonymous such as New World Hacking and Ghost Squad Hackers providing additional support to the many Anonymous campaigns currently in existence. Anonymous is by far the top trending hacktivist group in 2016. Several other Anonymous-affiliated groups also made the list. The members of the Anonymous collective have been busy in 2016. New campaigns are underway, but several operations that were created in previous years have seen the most activity to date. Throughout each month so far in 2016 an Anonymous campaign has made headlines. The government sector has been targeted the most by hacktivism in 2016 by a large margin. The data breach of the Philippines Commission on Elections is by far the top trending hacktivism target. The Government sector has been targeted the most by hacktivism in 2016. The Philippines Commission on Elections is the top trending industry target. Two Anonymous-affiliated groups were behind the data breach of the Commission on Elections: Anonymous Philippines and Lulzsec Pilipinas. The breach affected 55 million Filipino voters and is considered one of the biggest government data breaches on record. The Financials sector has also seen a lot of activity over the last month. This is largely due to #OpIcarus, a campaign created by members of Anonymous that is specifically targeting banks. As the chart illustrates above, several banks are trending, with new banks targeted by #OpIcarus making headlines seemingly on a weekly basis. Between May 13 and 19, a total of 18 banks suffered DDoS attacks at the hands of Anonymous. Where are the Other Hacktivist Groups? Anonymous continues to make headlines while other prominent hacktivist groups remain stagnant. Groups like Lizard Squad, the Armada Collective, and the Syrian Electronic Army (SEA) appear to have almost completely ceased all operations. The CyberFacts collected by SurfWatch Labs backs this up, with 2015 being the last time any significant conversation took place among the three groups. The chart above shows negative CyberFacts for SEA, Lizard Squad, and the Armada Collective over the past 18 months. Once one of the most recognized hacktivist groups, the SEA has seemingly disappeared since the summer of 2015. Most current news surrounding the SEA involves legal and law enforcement content as members of the group are being hunted down for past hacking activities. The SEA has been involved with many cyber-attacks, including the the hijacking of the Associated Press Twitter account and the takeover of Forbes. The group was founded in 2011, with most of their activity occurring during 2013 and 2014. Perhaps one of the most notorious groups linked with DDoS attacks, Lizard Squad made a name for themselves after launching multiple DDoS attacks against the Sony Playstation Network and Xbox Live. The group has engaged in a war with Sony Online Entertainment president John Smedley, leading to bizarre events such as calling in a fake bomb threat to an airline which Smedley was a passenger of and effectively grounding the flight. Lizard Squad has recently made headlines without any effort, as a group of unknown hackers were posing as the hacktivist group in an effort to extort money from U.K. businesses through the threat of a DDoS attack. As for actual current activity from Lizard Squad, Blizzard reported a DDoS attack from the group back in April 2016. The Armada collective is the newest hacktivist group out of the three, and it is well-known for its DDoS extortion attacks against online retailers, a method of attack that was first made popular by another hacker group, DD4BC. The group was very active towards the end of 2015, attempting to extort several companies. Much like ransom demands, experts have overwhelmingly warned companies not to give into these attacks. The group went silent in late 2015, although other groups continue to use the group’s name for fake DDoS threats, which unfortunately lead to the group earning over $100,000 for their efforts. 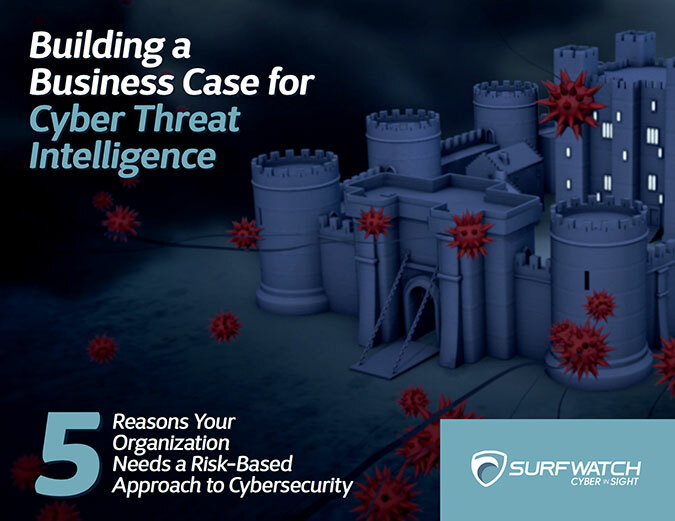 While many people find the threats of hacktivism to be just a nuisance, the damage created from a single attack can have lasting consequences. DDoS attacks — the primary hacktivist weapon of choice — can impact a company through financial losses and damaged brand reputation due to the amount of time the company’s servers are down. In other attacks, sensitive data can be obtained and leaked on the Internet for other criminals to exploit. 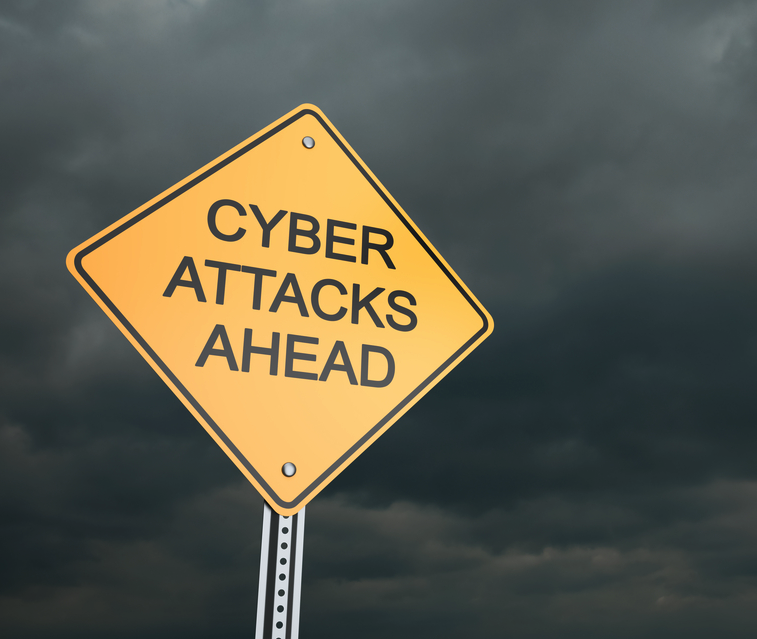 Hacktivism hasn’t been as prominent in 2016 compared to years past, but the threat posed from these groups remains the same, and companies need to remain diligent in protecting from these threats. Author SurfWatch LabsPosted on May 26, 2016 February 7, 2017 Categories Trends and AnalysisTags Anonymous, hacktivism10 Comments on Anonymous Ops Trending, Where are the Other Hacktivists? Dark web markets are constantly changing. The last major shakeup to occur was the disappearance of the Nucleus Market, which has been offline for nearly a month and a half. Since then, the site’s users have flocked to other markets in search of an alternative. Many of those users have transitioned to AlphaBay, the current king of dark web markets. AlphaBay was the most popular marketplace before Nucleus Market disappeared. Since then it has only grown more popular. A vendor selling hacked bank account logins on AlphaBay. A similar surge happened in March 2015 after the administrators of the dark web marketplace Evolution shut down and stole users’ bitcoins in an “exit scam.” In the three days following Evolution’s disappearance, AlphaBay received 18,000 new registrations, said alpha02, a well-known carder and founder of the AlphaBay market. A few months later another major dark web market, Agora, announced it was shutting down due to security issues. Once again, AlphaBay membership surged. By October 2015 AlphaBay announced it had hit 200,000 users and become one of the most popular markets on the dark web. That growth has continued. In early January there were approximately 12,500 fraud-related listings. Today there are close to 20,000. As we noted last month, there are a lot of misconceptions about the dark web, and it is not hard for the average person to find these websites and purchase illicit goods and services. However, the markets are also full of law enforcement, researchers conducting threat intelligence (like SurfWatch Labs), and scammers. As a result, those buying and selling items tend to be concerned about two things: anonymity and security. Anonymity when purchasing: The combination of tools such as Tor, which helps users anonymously access the markets, and the growth of virtual currencies, which helps users anonymously purchase illegal items, has helped dark web markets such as AlphaBay flourish. Security among thieves: AlphaBay offers multi-signature escrow to help protect buyers from getting scammed. Money is deposited into a wallet with three people having keys: the buyer, the seller and the market. Two of those keys are needed to approve payment. If the buyer is happy, he or she releases the key and the seller is paid. If there is a dispute, the moderator can approve payment and give the second key to the seller — or deny payment and give the key to the buyer. Many markets try to emulate the customer-friendly features seen on popular e-commerce sites such as Amazon or eBay. In the case of AlphaBay, there is both a “Vendor Level,” which is based on number of sales and amount sold, and a “Trust Level,” which is based on the level of activity within the community as well as feedback from users. In addition, buyers can view feedback in the forms of reviews and star ratings. The key takeaway for those unfamiliar with these cybercriminal markets is that it is not that different an experience from buying things via the normal web. What’s for Sale on AlphaBay? Being the most popular dark web market, AlphaBay offers nearly every type of item or service for sale. Drugs are the most common type of item — as is true of most markets. SurfWatch Labs doesn’t collect data on every listing, instead focusing mainly on cybercrime-related items. Of those, credentials trade is the top trending practice tag over the past 30 days. Although all types of items are for sale on AlphaBay, credentials trade is the top trending practice tag over the past month, according to SurfWatch Labs. Credentials trade includes logins for various services and financial institutions. Those credentials can then be used for fraud, as a stepping stone for further attacks, or simply to use legitimate services such as Netflix or Uber for free. And credentials for many, many more accounts. Where do all of these stolen credentials come from? They come from data breaches, malware that captures keystrokes, phishing and, as we noted earlier this week, the problem of people continuing to reuse passwords across multiple sites, which allows automated tools to use those giant lists of previously stolen credentials to gain access to other sites. Of course, AlphaBay offers a plethora of other items for sale unrelated to stolen credentials, and we’ll touch on some of those in the coming week’s as we examine the other dark web markets. Those top markets tend to change due to exit scams, security concerns or law enforcement actions, but for now AlphaBay remains the king of the underground. The hacker forum Nulled.io was breached and the sensitive information of its members was made publicly available. SWIFT warned of more attacks against banks at the same time the Anonymous OpIcarus campaign hit more financial sector targets. LinkedIn discovered its 2012 breach was much bigger than previously thought. And a couple of researches upset OkCupid by publishing data on 70,000 of the dating site’s users. This week’s advisories included more developments in the cat-and-mouse game around the CryptXXX ransomware, an alert on an old SAP vulnerability, an Android banking Trojan and click-fraud botnet, and more PayPal phishing scams. This week also saw a highly anticipated Supreme court ruling on a privacy-related class action lawsuit, the continuation of financial institutions lawsuit against Home Depot, and a new lawsuit around a breach of W-2 information at aircraft maintenance company Haeco. A judge also ruled the FBI did not have disclose a vulnerability in the Firefox browser, and the U.S. saw its first conviction in the hack of newswires that generated $100 million in profit. Also, the LinkedIn breach revealed another round of terrible password habits.